Adidas Boxing Focus Mitts - 14"
Availability: This product is discontinued and no longer available for purchase. For alternatives browse our Pads & Shields department. The Adidas Boxing Focus Mitts (14") are an ideal training aid for practicing the range of punches and jabs required to be the best. 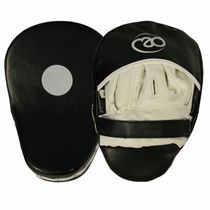 Heavy hand padding and durable material with double stitched finishing ensures great durability and protection, and the 14" size offers a greater variation on the combinations that can be thrown. 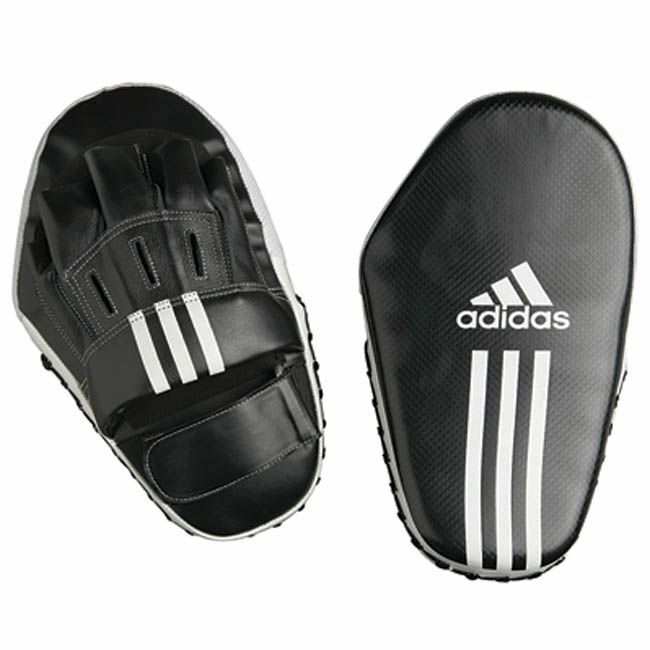 for submitting product review about Adidas Boxing Focus Mitts - 14".